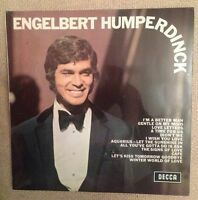 The world of Engelbert Humperdinck vinyl is great addition for collector of his work. beautiful songs on album. Album was never on cd.